Hello, my name is Rick Young, owner and inspector for American Eagle Home Inspections, and I look forward to working with you. If you choose American Eagle Home Inspections for your inspection services, I would like to encourage you to join me during your inspection. Ask questions during the inspection and be sure to let me know of any concerns you may have about the home. I will provide you with a report that is easy to read with the information necessary for you to make an informed, intelligent decision about your perspective home. If I inspect your home, feel free to call me for as long as you own your home with questions you may have about your home. 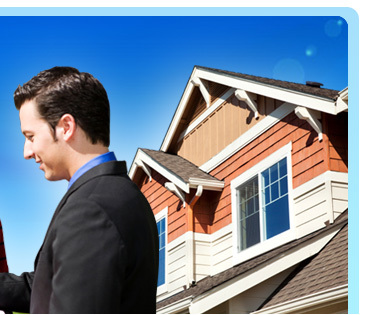 Anytime that you are purchasing a property, I understand that it is a HUGE investment. I take pride in providing this home inspection service to you. I work directly for you, my client. My job is to insure that you understand the condition of every item that is included in the inspection.